The Friedhof der Märzgefallenen is a cemetery in the public park in the Berlin district of Friedrichshain. It was designed by the Berlin architect Ludwig Hoffmann in 1925 and it is the burial place and a memorial to the heroes and victims of the 1848 March Revolution and the November Revolution of 1918 in Berlin. 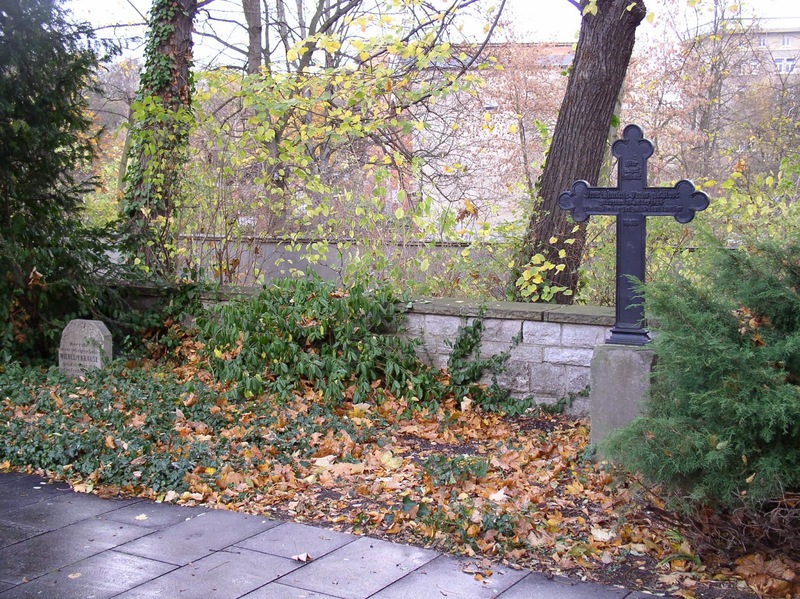 The Friedhof der Märzgefallenen was restored in 1948 when it acquired the name Märzgefallenen, and again in 1957. Today in the cemetery you can find 18 grave plates, three iron grave crosses, a stele and two grave monuments made ​​of cast iron.